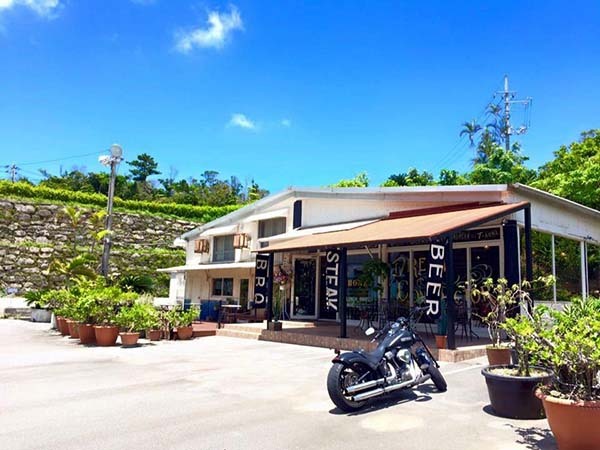 Located in Uruma City and specializing in smoke barbeque, Bones BBQ & Steak will host a fun weekend event to mark its first year anniversary. The event features a Harley-Davidson bike show and an exciting performance by popular R&B duo 5th Elements in conjunction with a beer festival. Bringing together smoke BBQ, great live music and motorcycles, this festival will have something for everybody to enjoy.